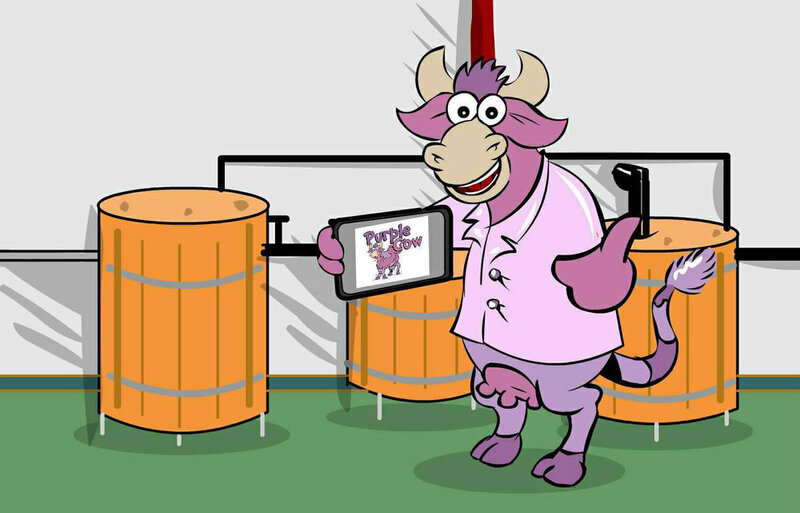 Founded in Kettering, Northamptonshire, in Feb 2017, we began mooing (sorry brewing) our incredible ales on our 6bbl plant in the cellars of the renowned ‘real ale’ pub The Alexandra Arms. Our passion is simply to create amazing tasting beer, that you love as much as we do. We use only the finest Malt, Hops and Yeast in order to deliver our range of consistently high quality beers that suit every ale drinkers needs.